A dog’s life is hard as it is and the ridiculously hot Australian summer is the last thing they need. Summers in Australia can get really hot, I mean, really, really, REALLY hot. The highest recorded temperature in the history of Sydney, for example, was 45.8 degrees and in recent years the average temperature in Australia is 40.33 degrees. That’s more than enough to give a person a heat stroke, so just as you take care to keep yourself cool during the summer, you should also do the same for your dog because heat can be just as fatal for them. You also need to have in mind that dogs can’t just turn the air conditioner or go for ice cream when they feel hot. They greatly depend on you to keep them cool and safe and there is a number of ways you can do that without going through too much trouble. Such measures include keeping them hydrated, limiting their activity on hot days, getting them cool dog beds, and so on, but let’s go through them one by one in more detail. Always keep plenty of water available for your dog at all times and make sure the water is cool and fresh. You can put out multiple bowls of water and keep them in the shade. You can also add a few ice cubes in their water bowls which your dog will enjoy. Water is always a great way to keep your dog cool. You can turn on a sprinkler or put a couple of inches of water in the kid’s paddling pool and place it in a shady location. Try to limit your dog’s activity during the hottest part of the day, usually from 11 to 3 pm and avoid excessive exercise on hot days. Exercise your dog early in the morning or late at night when it is much cooler. A trim can also significantly help long haired dogs keep cool during the summer, but you should always consult your vet before doing that. 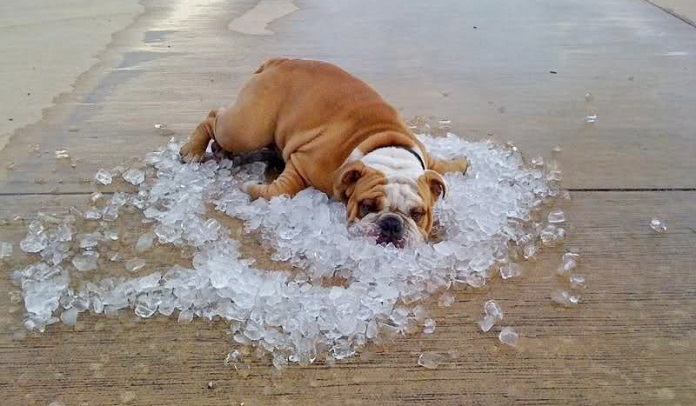 It is crucial that you provide a nice cool spot where your dog can rest. 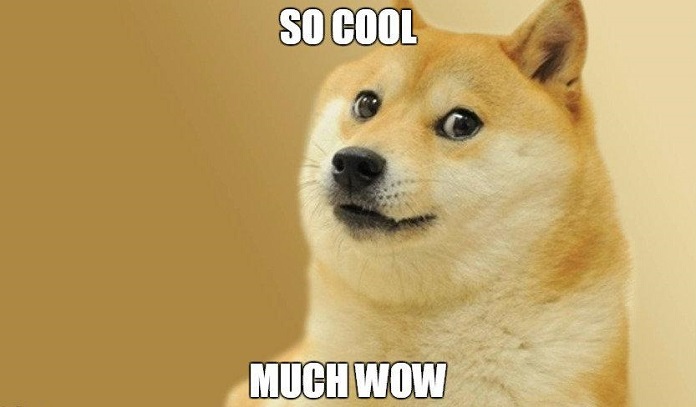 You can find cool dog beds online that are suitable for both indoor and outdoor use. They are cheap and don’t require electricity to operate. You just add water in the cool bed through an easy flip cap and the unique cool core inside does the rest of the work. 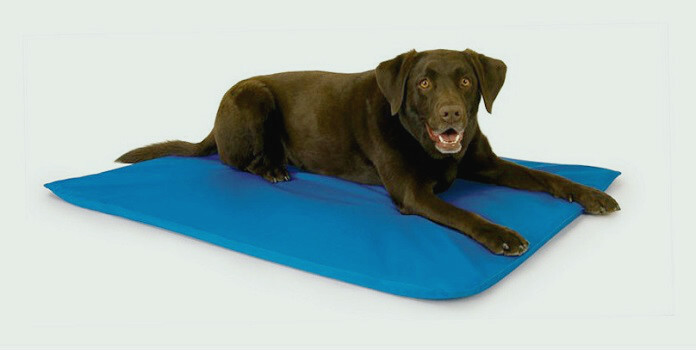 Cool dog beds are made from a tough nylon/vinyl exterior and they provide a cool and refreshing surface for your dog. Besides taking all the necessary measures to keep your dog cool, you also need to be on the look-out for any signs of heat-related stress such as rapid panting, bright red tongue, thick and sticky saliva, weakness, dizziness, vomiting, diarrhea, and of course consult your local vet.